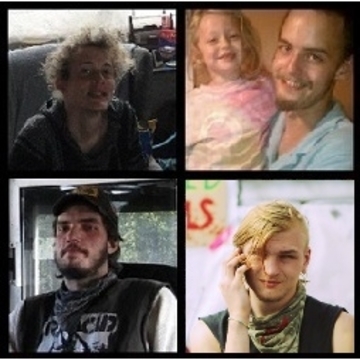 Support them as they continue to fight against the government's attempt to brand them as terrorists and to expose the techniques of entrapment used by the FBI. 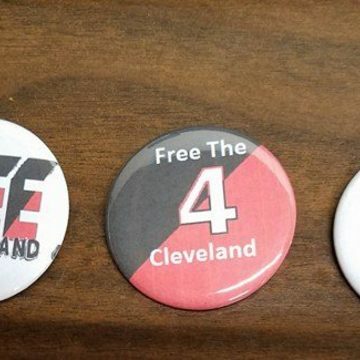 Donations go directly towards supporting the Cleveland 4 while they are in prison. Keeping money on their commissary accounts allows them to buy paper and stamps, make phone calls to loved ones, and purchase personal care items and other necessities. 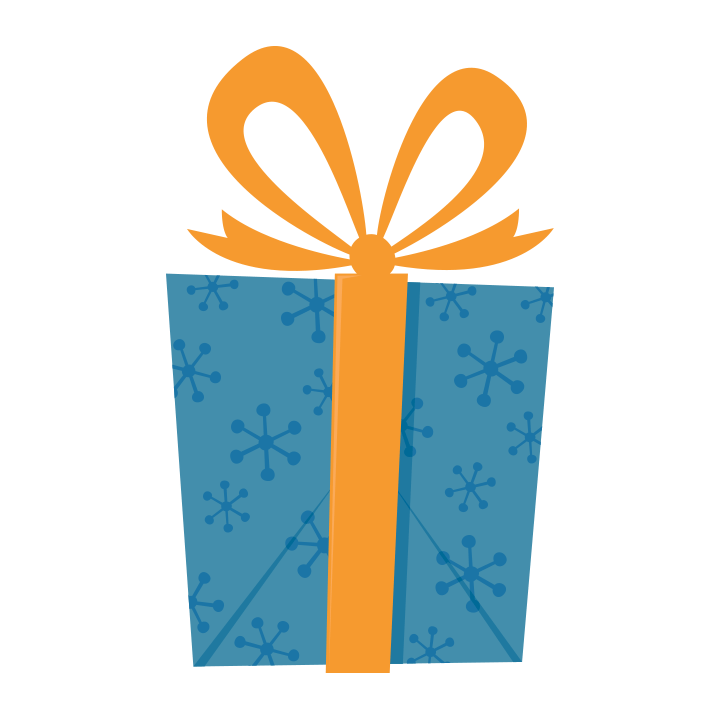 Donations are also important for having funds for basic legal expenses that arise and to help loved ones afford to visit them. Thank you for whatever support you can contribute. 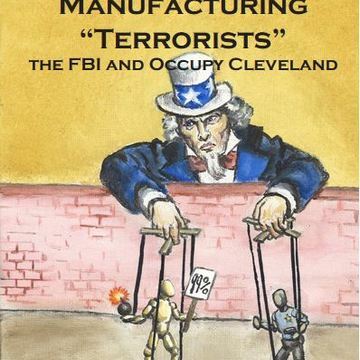 Visit Cleveland4Solidarity.org to learn more about their case and what you can do to support them.